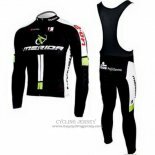 Merida entered WorldTour in 2013 as an equipment sponsor and supplier for Team Lampre-Merida, which has grown into a brand and manufacturer. 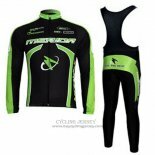 Merida not only provided the best materials for the bahrain Merida cycling team, but also countless hours of training and racing in the worst conditions to benefit from it, giving them detailed feedback. 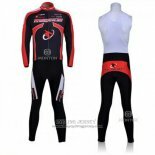 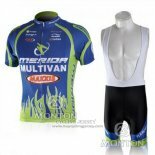 Merida cycling jerseys products, good fabric, with a solid foundation of flexibility. 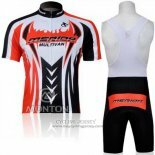 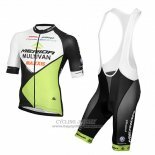 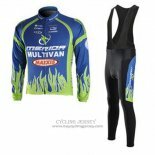 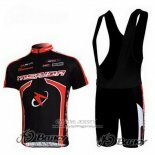 If you are interested, welcome to buy Merida cycling jerseys, I believe will not let you down.